Stephen Reed is an advertising photographer based in the Dallas - Fort Worth area, focusing on architecture, interiors and luxury real estate. He has spent the past 33 years shooting editorial and advertising assignments for a wide variety of publications and clients. This experience has helped Stephen create a specialized skill set that allows him to think creatively and concisely on every assignment, assuring that he delivers carefully crafted photographs to each client. With over 100 national and regional awards to his credit, Stephen tackles every shoot with a passion to create photographs that capture the essence of the moment. "My goal is to create photographs that not only convey information, but also give a sense of the personality and mood of whatever is in front of my camera. This gives the photographs life." 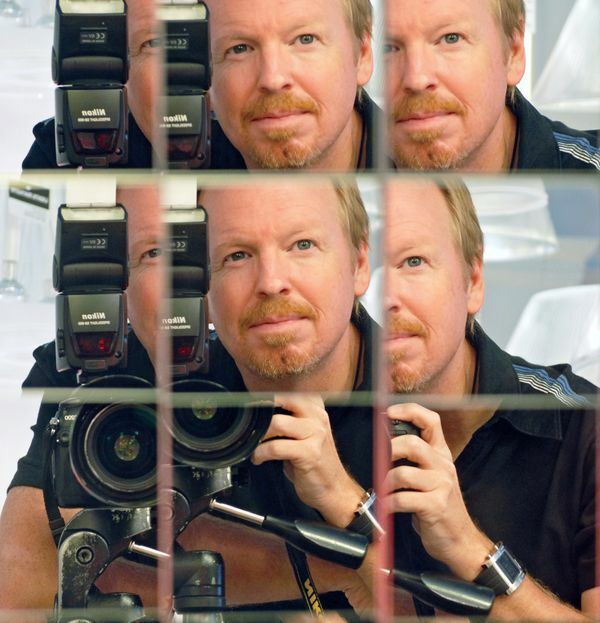 His photographs have been published in The Dallas Morning News, FD magazine, Sports Illustrated, The Sporting News, Worth, Luxury Homes, The Wall Street Journal, Architectural Digest and countless other publications.